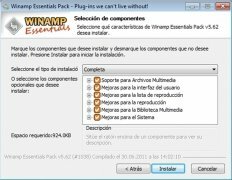 Winamp Essentials Pack will extend the utilities and functions of the popular Winamp multimedia player with a collection of useful complements. 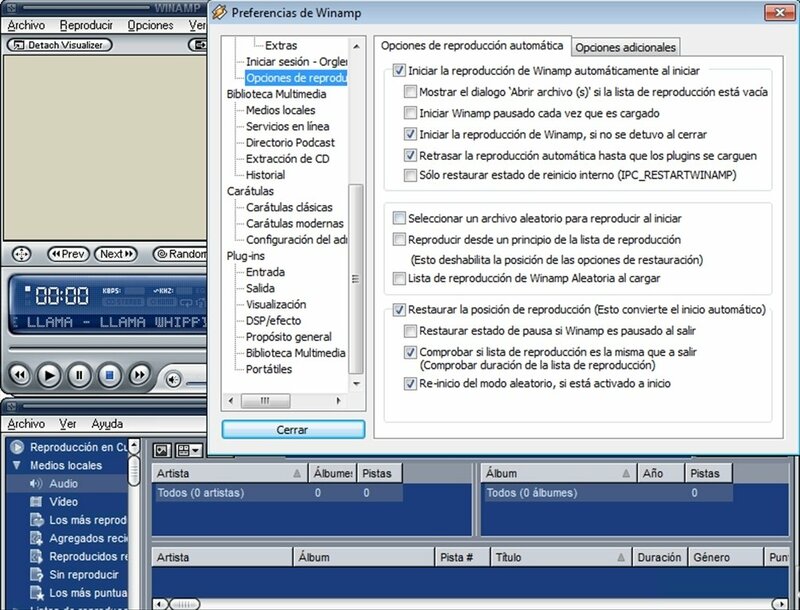 Convert music files to Ogg Vorbis format. 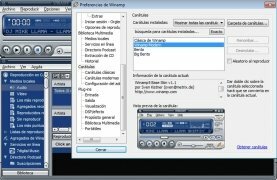 Option to get rid of the playlist. 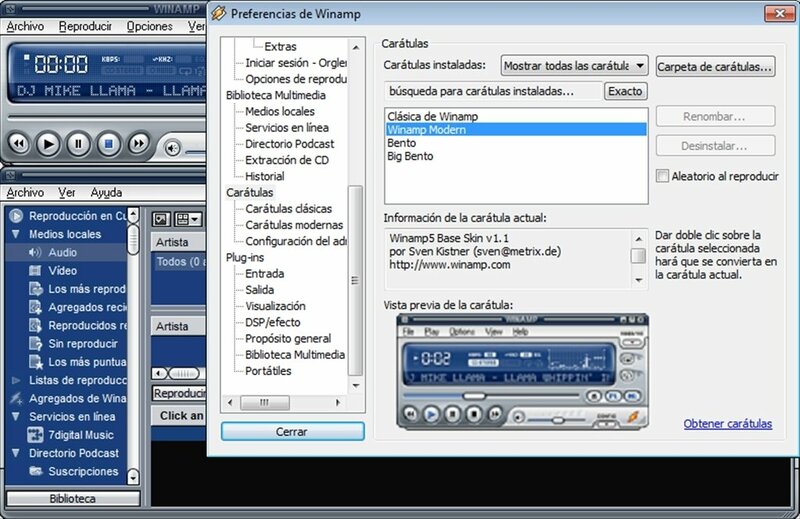 Customize the preferences of Winamp. Locate a file on the hard drive. Function to place in queue and play. All in all, it will provide useful functions to your multimedia player and will manage to allow you to play a larger amount of formats without having any problems with the codecs. 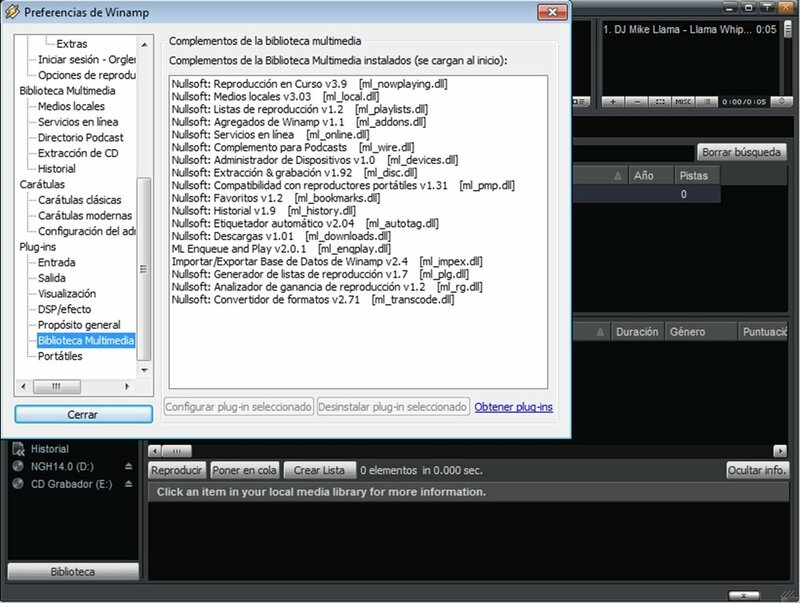 Furthermore, you'll be able to customize the interface however you want so that everything is in a place where it's handy. 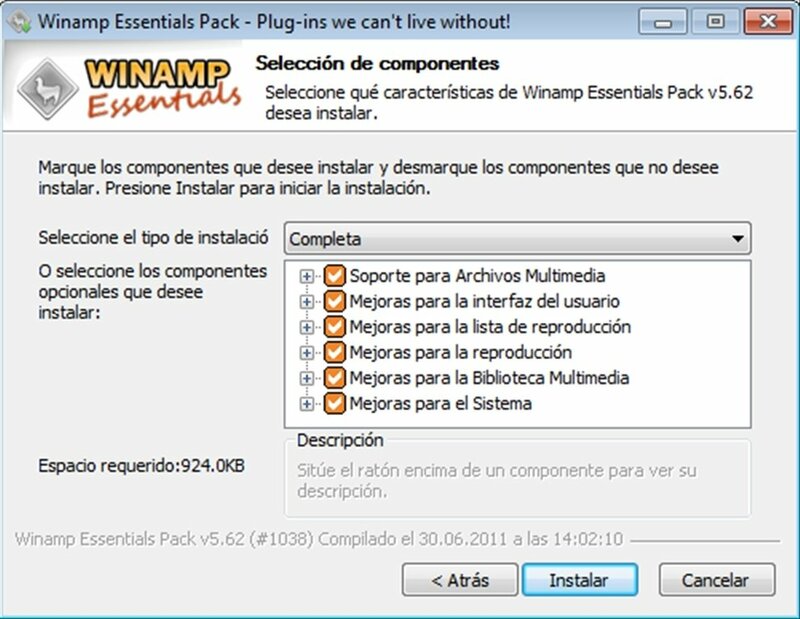 This download requires that you have Winamp installed.